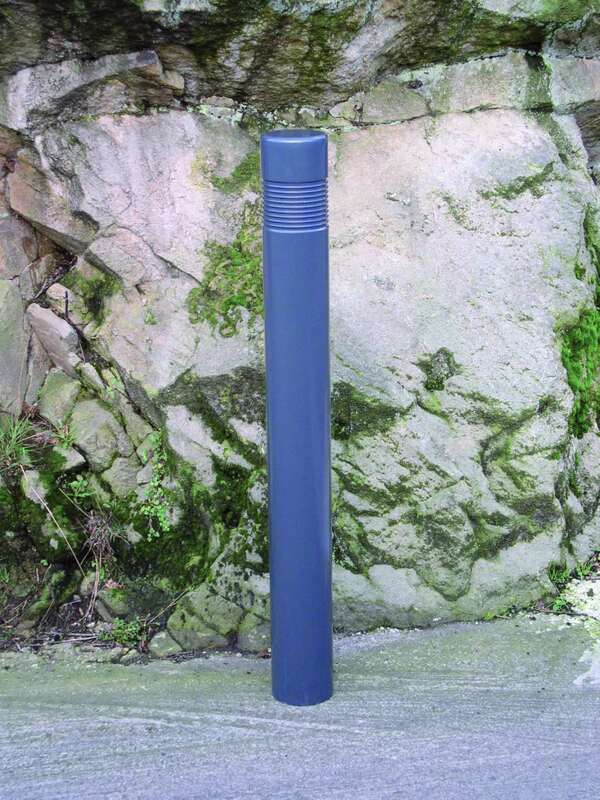 The Rhino Leeds Bollard is a steel bollard that provides effective perimeter protection for protected parking and the demarcation of pedestrian walkways.Manufactured to the highest standard, Rhino steel bollards are hot dip galvanised to BS EN ISO 1461 and polyester powder coated in RAL Grey 7045 as standard. 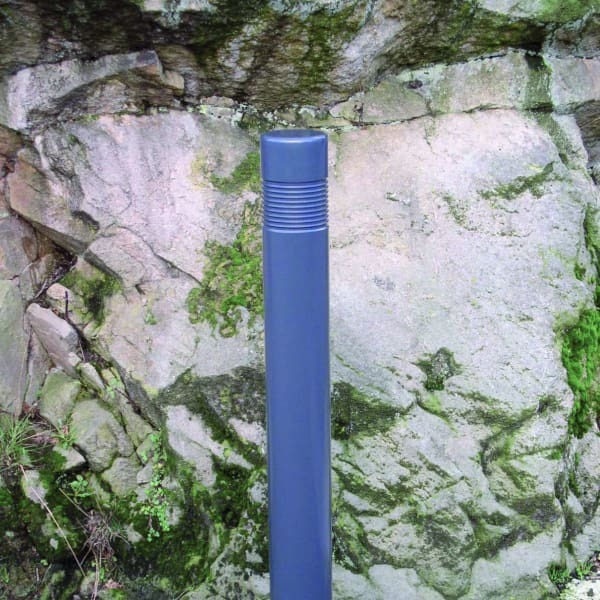 A wide range of options are available including anti-ram specification to prevent vehicles from penetrating beyond the bollard, as well as root fixed, surface mount or removable options. 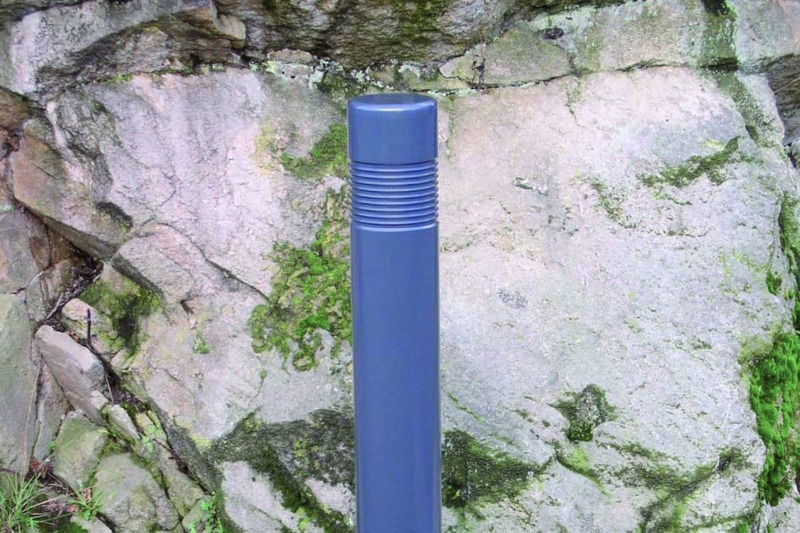 Bollards are available with an option of Class 2 reflective banding for increased visibility and safety in a choice of three standard colour options – amber, red and white. 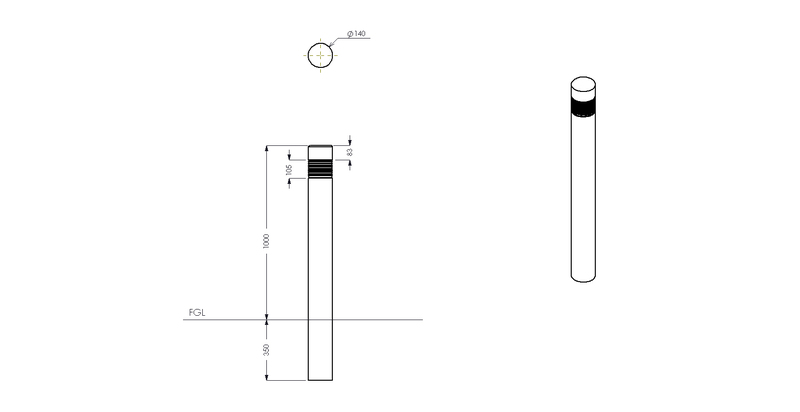 Additional colours are available on request. Chain connectors can also be fixed to the bollards to form sections that cannot be opened.